. 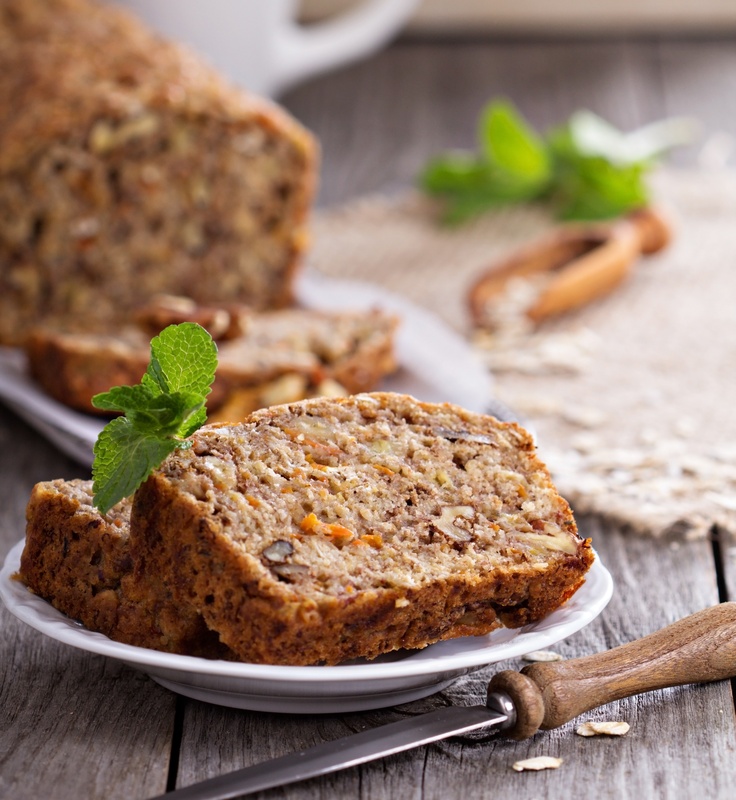 "Really, really good and moist- I no longer search for zucchini bread recipes. Keeps in the freezer for weeks." Preheat oven to 325 degrees F (165 degrees C). Sift flour, salt, baking powder, soda, and cinnamon together in a bowl. Beat eggs, oil, vanilla, and sugar together in a large bowl. Pour batter into prepared pans. Bake for 40 to 60 minutes, or until tester inserted in the center comes out clean. Cool in pan on rack for 20 minutes. Remove bread from pan, and completely cool..